DSOGaming writes: "PC graphics lovers, rejoice as today we have for you some brand new screenshots from some maps that are currently in development for Crysis 2. So, today we bring you some images from the work of shadowkiller, ReVan1199, [LSD]Timewarp82, Z_man, DURLI, the_grim and Wiktor"
Some screens look amazing, other parts look flat. Overall, I'm impressed. I'm not. CryEngine3 shows that it sacrificed quite a bit to be on consoles. 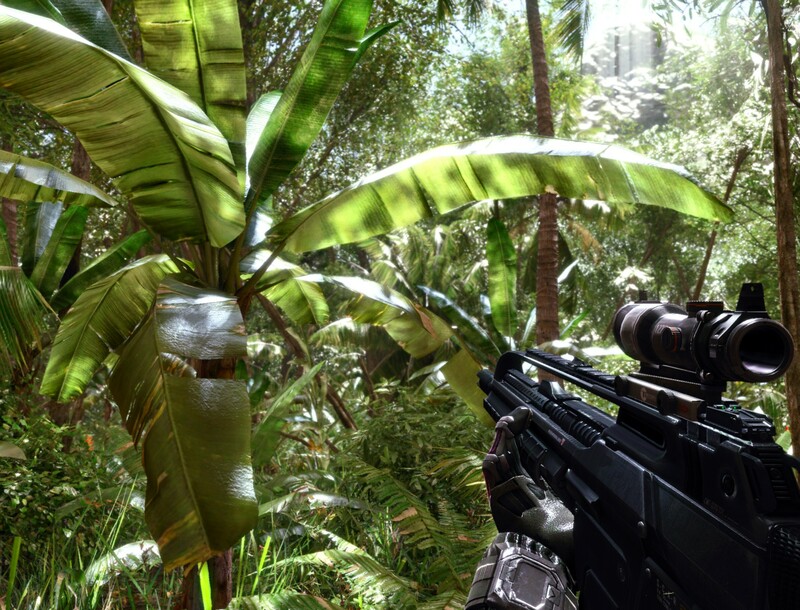 CryEngine2 with the original PC Crysis still looks loads better. Even in motion. But still, if those screens are on console then yes I am impressed. @ GamerSciz: The video didn't look nearly as good as that amazing picture, although it still looked good. Anyways, the screens are from PC, consoels could never do that.